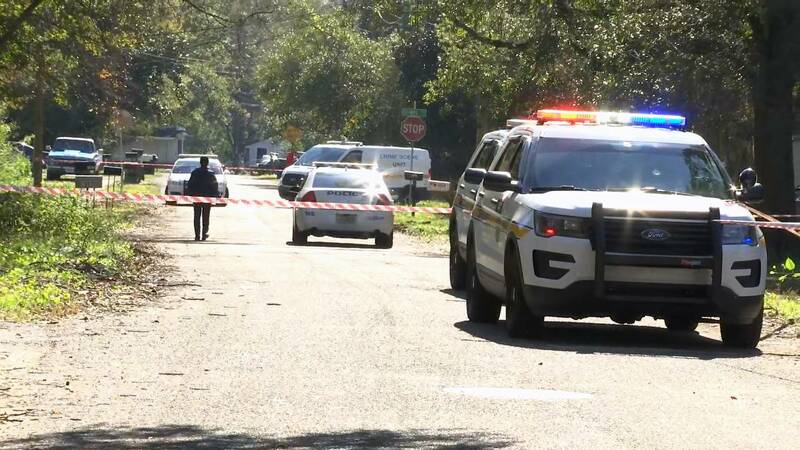 JACKSONVILLE, Fla. - A homeowner shot an intruder Monday morning in the Woodstock area of Jacksonville's Westside, police said. According to the Jacksonville Sheriff's Office, a man tried to get into a home on Woodstock Avenue near Commonwealth Avenue by climbing through a side window. Witnesses told investigators that the homeowner and the intruder knew each other. Police said both men would be taken into custody for questioning.